Did you know there are only three systems that most impact for your schools growth? Which ones are they? That all depends on your current results and goals. 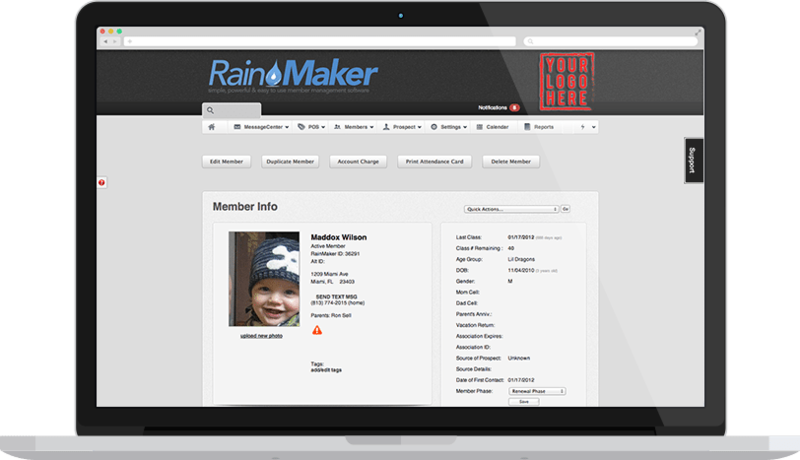 The RainMaker Data-Driven Adaptive Growth Team we be there to help every step of the way. Get right systems at the right time, that create the most impact for your schools growth. Learn more now >>Yes, you actually can grow more by doing less. Get your membership payments processed automatically. Payments the way you want them...Credit Cards, EFT/Echecks, it's your choice. Ready to get rid of that billing company? But you're concerned about collecting payments yourself? Don't be. We can help. Find out more today. Marketing and sales funnels automation that is easy to build and customize for your business. You can set up automations for prospects, members, clients and more with segmentation, triggers and other cool stuff. Don't worry, it's easy and we can help you get started. It sounds fancier than it really is. 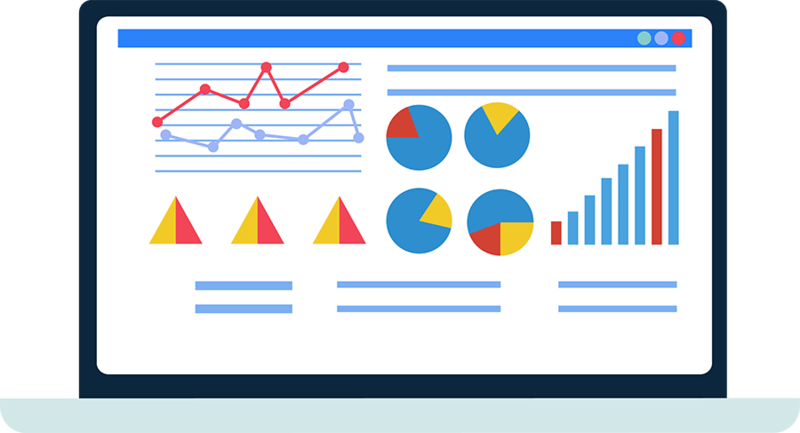 Marketing automation made simple is the key to getting it done. People RAVE about Client Support. You will know right away that we've got your back. 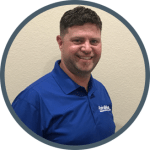 Connect with us by phone, by email, use our online team training tools or even speak with us inside your RainMaker account. Find out more about how we have "The Most Loved Client Support Anywhere of Anything". Ready to See All The Features?